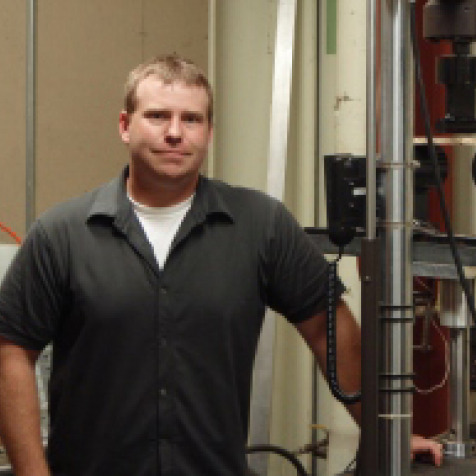 Dr. David DeVallance is Assistant Professor of Wood Science, West Virginia University. He teaches courses in Sustainable Construction, Quantitative Decision Making, Plant Layout, and Marketing Forest Products. He is interested in material manufacturing, process control methods, composite design, biofuels pretreatment and in the testing and use of recycled and sustainable materials. Before coming to West Virginia University, Dr. DeVallance was a Graduate Research Assistant in the Department of Wood Science and Engineering at Oregon State University. Prior to graduate school, he also served as Staff scientist for TECO, Madison, WI and Eugene, OR and as Staff engineer for PFS Corporation in Madison, WI.